CentOS is an enterprise-class Linux operating system that's supported by a community of users and developers. It's intended to be completely compatible with Red Hat Enterprise Linux, which is CentOS's upstream source. CentOS has a powerful firewall built into it that uses a set of rules to determine the traffic that will be allowed to enter and exit a network. System administrators can configure a CentOS firewall with the iptables userspace module. 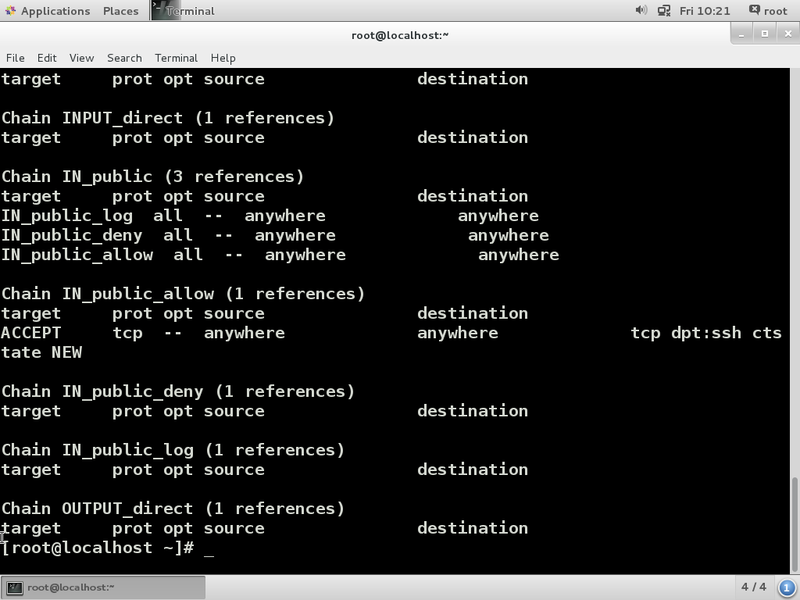 Iptables allows administrators to enter rules for the firewall into existing tables from the command line. Here is a quick tutorial on how to setup a firewall on CentOS. This tutorial creates a simple rule set that blocks some incoming connections, while allowing all outgoing connections. This rule loads the state module which examines the incoming packets, and accepts those that are part of an established connection or related to such a connection. How to install Composer on cpanal. How Can I Upgrade Cisco PIX 501 Firmware?